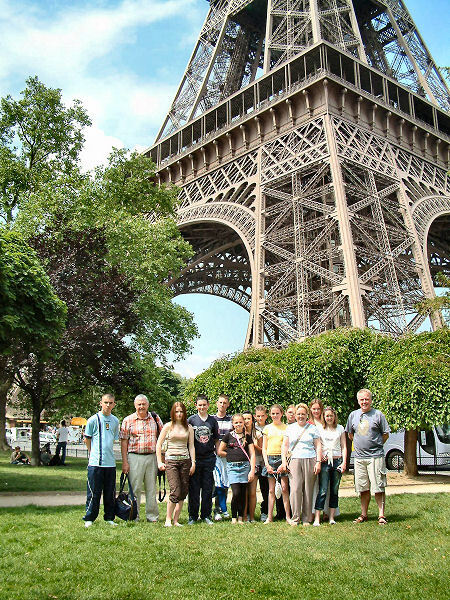 More than twenty five years ago Maybole Community Council was interested in forming town twinning links with a French town. The Community Council had, for a couple of years, been pursuing this idea of twinning but for different reasons had not met with any success. 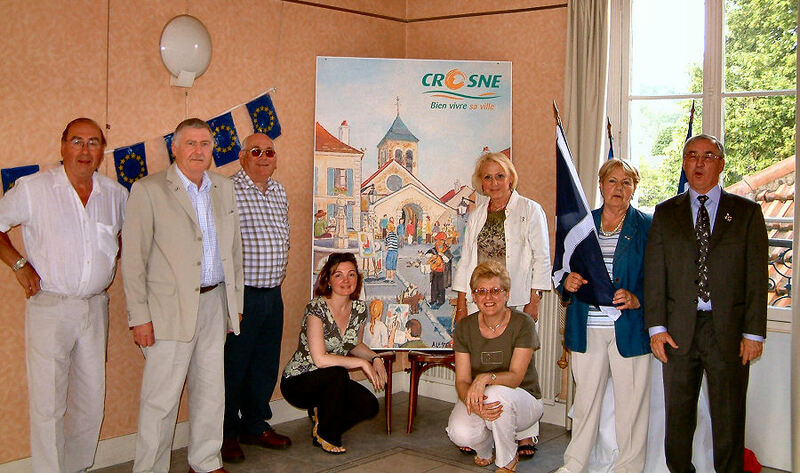 In May 1981 they were told that the town of Crosne, near Paris, was definitely interested in twinning with Maybole, so much so, that they invited, at very short notice, a group of people from Maybole to join in their Carnival celebrations at Whitsun. Within a week of the invitation being received, four representatives were on their way to Crosne by overnight train. That was Maybole's first contact with Crosne and it was enjoyed very much by the four individuals who represented the Community Council, that was David Kiltie: Alan Murray; Don Raby and Jim Sym. In September that year 11 representatives from Crosne came to Maybole and stayed with families in Maybole. 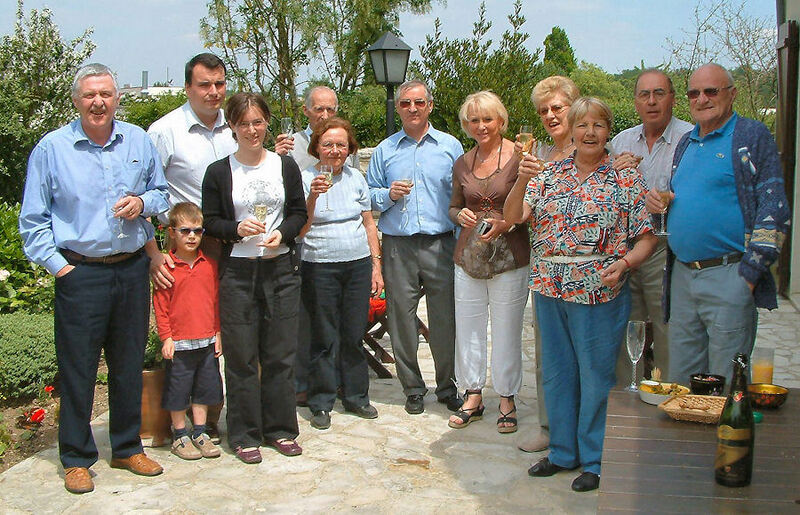 Those were the first two official contacts and two of the original four made a return visit to Crosne for Whitsun 2006. David Kiltie and Alan Murray were warmly welcomed by some of the original visitors and present mayor Alain Girard. Also visiting Crosne was a group of 11 Carrick Academy pupils with Depute Head Jonathan Rusk and teacher Margaret Cannon. 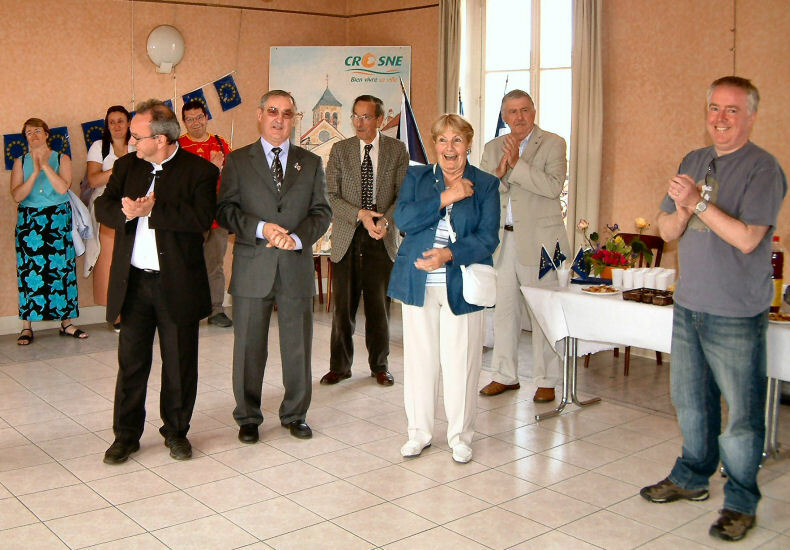 They too were welcomed on Whit Sunday, the French call it Pentecost, by the mayor and Madame Florence Dessauny of Bellevue College and her French pupils welcomed the Scottish visitors with some Scottish country dancing! After a welcome from the Mayor and Daniel Robin and a reply by Mr Rusk, the Carrick pupils visited the homes of French students for a meal. 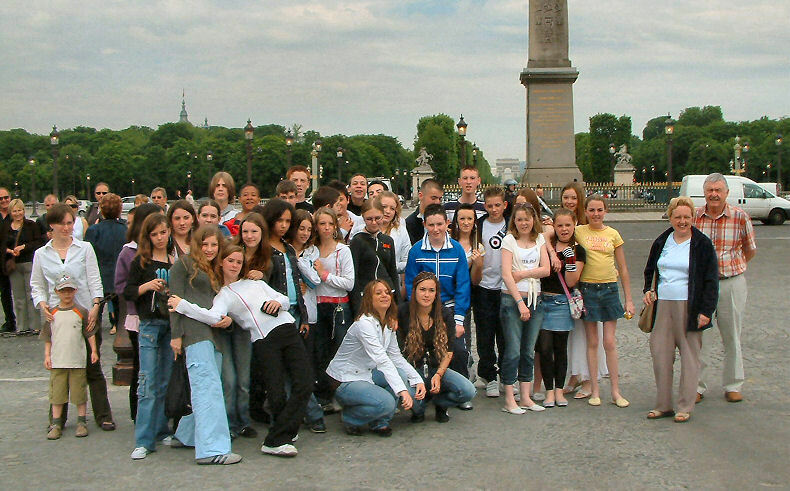 The next day they all visited Paris for a guided tour by Christine Vignot and a picnic beside the Eiffel Tower before climbing to the second stage of the tower. Then there was time for some shopping before returning to Crosne for an official reception. The rest of the week involved educational trips, quizzes, lectures, discussions, the Palace of Versailles, and on Thursday a big farewell evening with all the families, local councillors, and members of the Twinning Committee. Friday was the final day and they all boarded the bus looking forward to the return visit by Crosne pupils next year.